Do not reply to this email. It is an outgoing email news service only. 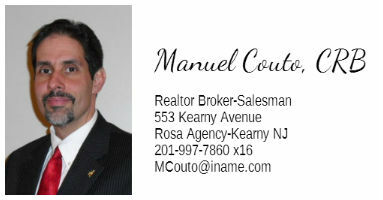 You received this message as a subscriber to the Homesteps Alert list as MCOUTO@iname.com. To unsubscribe send a blank email to leave-170840-2104726.eb79d9c63d758c59f6c05bb5a1054948@freddiemac.sparklist.com. © 2007 Freddie Mac. All Rights Reserved.